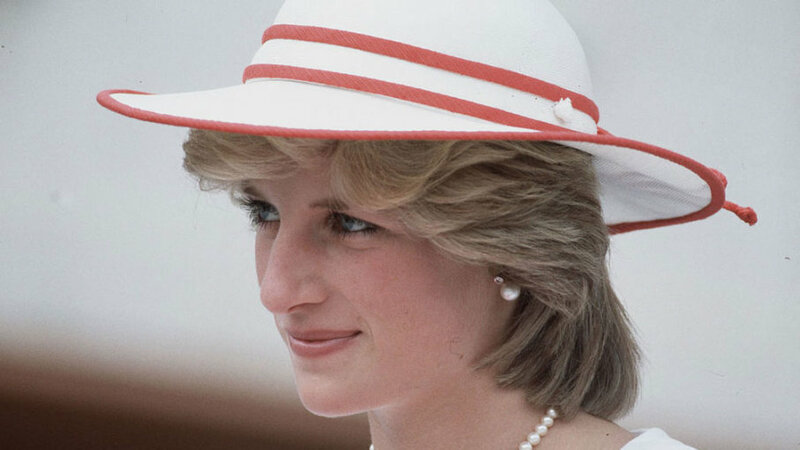 All The Ways Princess Diana Broke Royal Protocol (Like A Boss) The people’s princess was rebellious in all the best ways. The people’s princess was rebellious in all the best ways. 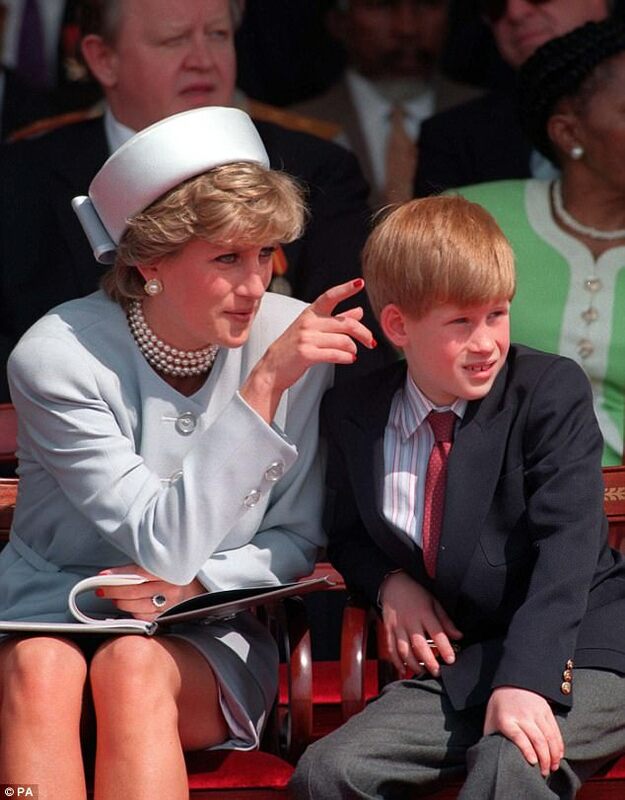 It’s been 20 years since Princess Diana’s tragic car accident in Paris. Millions mourned around the globe. The beloved “people’s princess” — who was only 36 at the time of her death — have turned 56 on July 1. Despite her brief life, she left an enduring impact on the royal family and the world. Her greatest legacies, of course, are her sons. 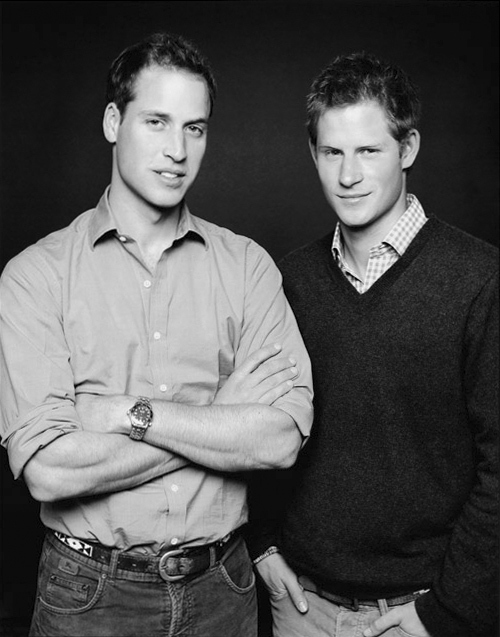 (And Prince William is already putting family before propriety.) “I don’t go by a rule book, because I lead from the heart, not the head, and albeit that’s got me into trouble in my work, I understand that,” she said in 1995. “But someone’s got to go out there and love people and show it.” Here, we celebrate the rebellious royal for all the ways she flouted tradition. 01 She picked her own engagement ring — from a catalog. Although royal engagement rings are usually custom made, the 19-year-old bride selected hers from the Garrard jewelry collection catalog. Now Duchess Kate Middleton wears the ring, made of 14 solitaire diamonds around a12-carat sapphire set in white gold. 02 She wrote her own vows. Unlike generations before her, she chose to abandon the royal wedding tradition of saying she would “obey” Prince Charles. 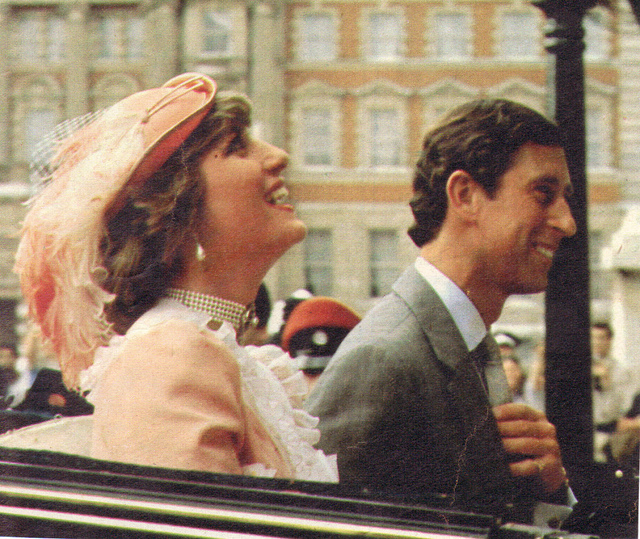 Three decades later, William and Kate followed her lead. 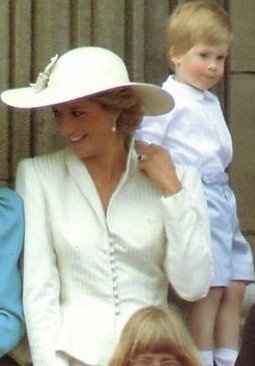 Lady Diana Spencer leaves nursery school this afternoon. 03 She was a hands-on mum. 04 She didn’t work much. 05 She sent her boys to school. September 11, 1989, Princess Diana With Her Sons Prince William And Prince Harry Standing On The Steps Of Wetherby School On The First Day For Prince Harry. 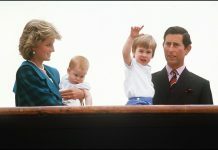 At his mother’s insistence, William became the first heir to the throne to attend public school — at Jane Mynor’s nursery school near Kensington Palace. 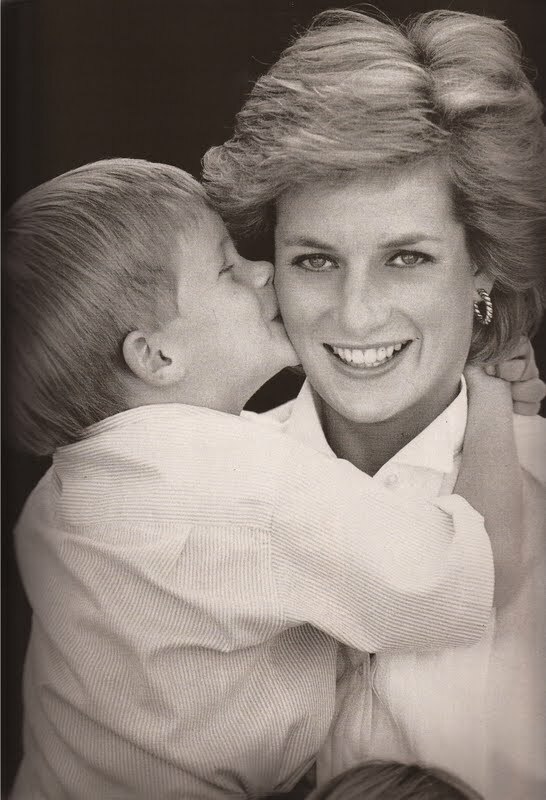 “The decision to have William, 3, develop his finger-painting skills among commoners showed the influence of Diana, Princess of Wales, who had worked in a nursery school herself when she was just a Lady,” George Hackett wrote in Newsweek in 1985. 06 She exposed her kids to a non-royal way of life. It wasn’t just school where she rebelled against the constraints of royal childhood. 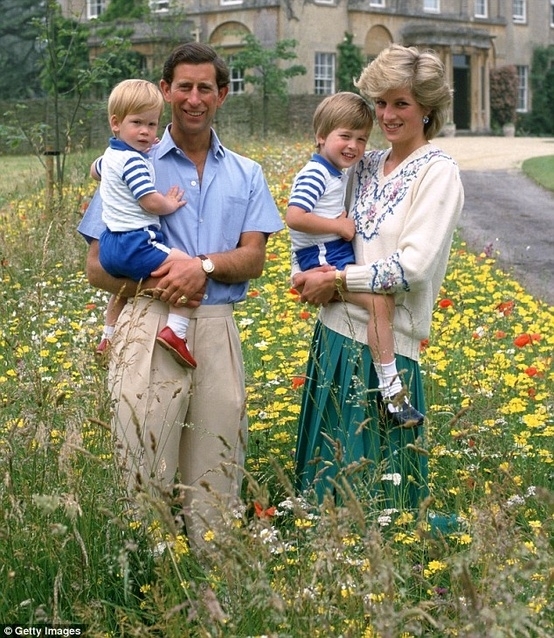 Diana took the boys to get hamburgers at McDonald’s, rode the tube and the bus, and let them wear jeans and baseball caps; they white-water rafted and rode bicycles. At Disney, they stood in line like everyone else. 07 She understood the power of fashion. No longer “Shy Di”! In 1994, while a documentary about Prince Charles’ infidelity was airing, the leggy Princess Diana donned a clingy rushed minidress for a Serpentine Gallery benefit. The next day, she stole the newspaper headlines with her confident look (one which certainly broke the queen’s dress code). 08 She made bold style choices. 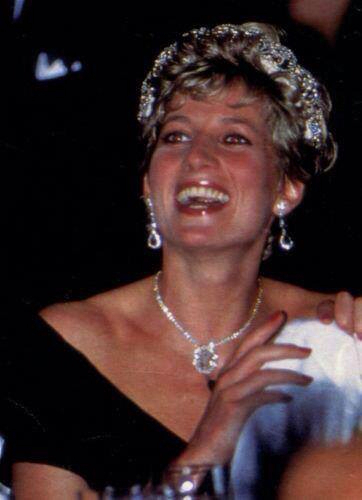 For a 1985 appearance in Melbourne, Australia, the fashion icon accented her gown with an emerald-and-diamond choker — but she wore it as a tiara. We’re pretty sure that wasn’t quite how the Queen, who gave the necklace as a wedding gift, imagined the art deco treasure being displayed. 09 She talked frankly with the press. In 1995, Diana secretly gave a very revealing interview to the BBC’s Martin Bashir. Though her aides claimed she later regretted it, the princess tried to take control of the media and paparazzi frenzy around her life. It was her first solo interview and was watched by more than 21.5 million people in the United Kingdom. 10 She got real about her marriage. 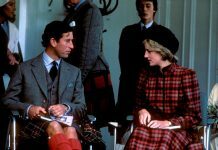 But airing the royal dirty laundry just wasn’t done: Within a month of the interview, Diana’s press secretary had resigned and the Queen sent the couple a letter urging them to divorce. 11 She spoke about mental illness and eating disorders. Her heart-wrenching honesty is one of the reasons why her sons and daughter-in-law are so passionate about their own work in mental health. 12 She enjoyed the single life. 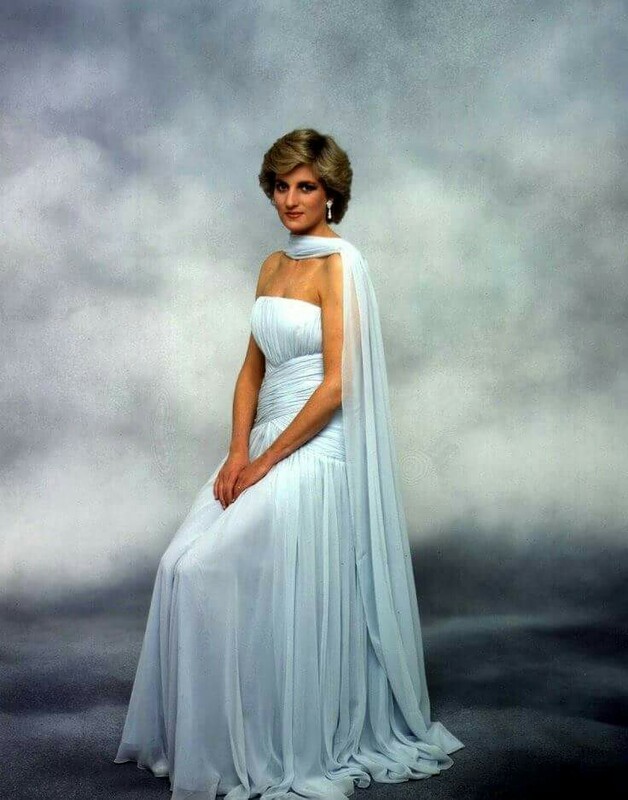 After her divorce from Prince Charles, Diana refused to disappear. She enjoyed romances with various charming, wealthy men — including Dodi Al Fayed (not pictured). 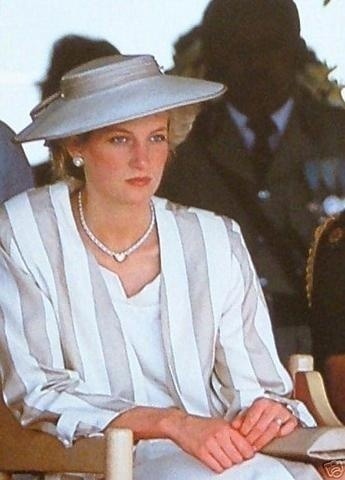 She and Prince William vacationed with him in Saint-Tropez in the summer of 1997, shortly before Diana and Dodi were killed in a car crash in Paris on August 31. 14 She wasn’t afraid to get her hands dirty.